“As the mercurial Count, Joel Prieto handles his rather unsympathetic character in the best way possible: by transforming him into a bumbling mess of contrition and contradiction, particularly when he’s in the company of the bigger-than-life Armanda. 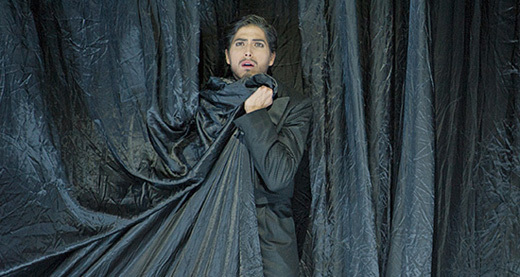 “Joel Prieto’s HGO debut proves persuasive in portraying Don Ottavio. 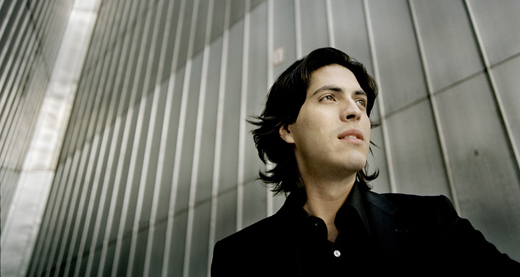 We caught up with Joel Prieto ahead of his Rosenblatt Recital. Read on to find out more.